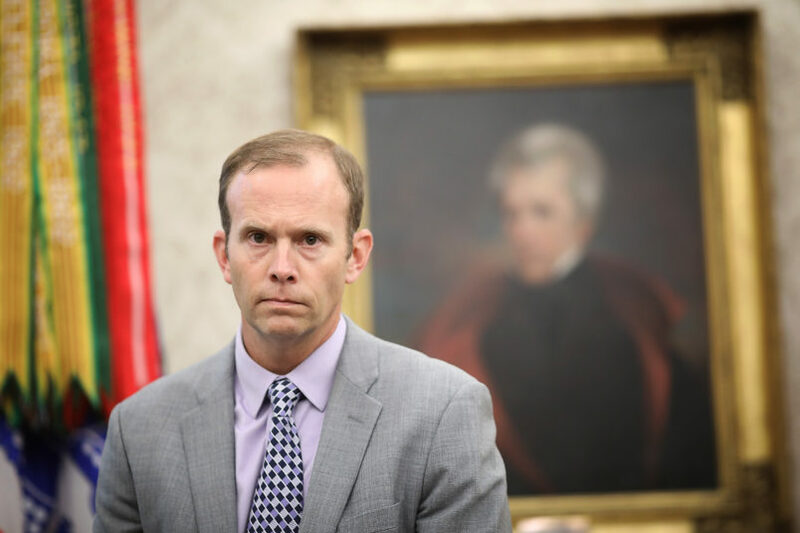 Administrator Brock Long said Thursday he is stepping down from the position after working on "more than 200 declared disasters". "It has been a great honor to serve our country as FEMA Administrator for the past two years", said Long in the release. Nielsen said Deputy Administrator Pete Gaynor will become acting FEMA administrator upon Long's departure. Elizabeth Warren (D-Mass.) have continued to call for an investigation into FEMA's handling of the Hurricane Maria disaster in 2017 and why thousands died in the wake of the storm. However, at the time Long denied that Nielsen had asked for his resignation. 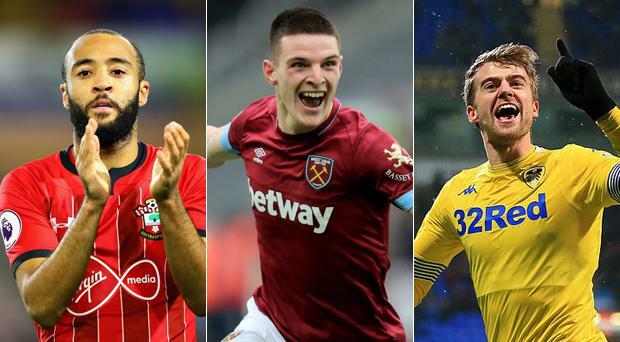 In a statement, Long, 43, said "While this has been the opportunity of the lifetime, it is time for me to go home to my family - my handsome wife and two incredible boys". In a statement, Homeland Security Secretary Kirstjen Nielsen, whose agency houses FEMA, wrote of Long: "Under Brock's leadership, FEMA has successfully supported State and Territory-led efforts to respond and recover from 6 major hurricanes, 5 historic wildfires and dozens of other serious emergencies". In December of that year, California recorded its largest wildfire ever. Long almost resigned the week after Hurricane Florence struck the Carolinas last September, but Nielsen convinced him to stay, according to a separate Post report.